Cell biology is a branch of biology that studies cell structure and function, from the most general properties up to the most unique functions found only in specialized cells. Basically, it centers on the idea that the cell is the fundamental unit of life. This field promotes the study of the cell in order to have a deeper understanding of the tissues, organs, and organisms that cells compose. In this way, the complexities that lie in all living systems whether big or small are discovered. 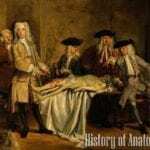 In this page, we will glance over the history of cell biology and all pioneers who have contributed to the study of cells. The many sub-fields of cell biology focus on various topics which include how cell energy first emerged in primordial cells, how cells control and release genetic information from the nucleus to the cell cytoplasm (Central Dogma of Molecular Biology), how cells communicate, send signals to, and receive signals from each other, and how cell cycle occurs. Recently, a novel sub-field has emerged—systems biology. In this field, living systems are analyzed within the context of other systems (Bisceglia 2016). Here is the cell biology history in a chronological order. 1665 Robert Hooke had successfully invented the microscope. 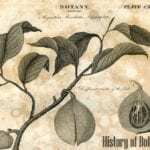 Because of this discovery, Robert Hooke was the first one to have a close look of a cell appears to be. His description of these cells was published in Micrographia. However, the cell walls observed by Hooke gave no indication of the nucleus and other organelles found in most living cells (Rhoads 2007). 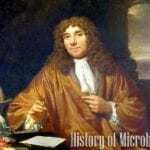 1674 A live cell was observed by Anton van Leeuwenhoek, the very first successful effort to do such. 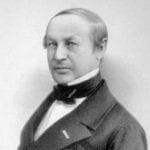 There were not much discovery in the field of Cell Biology during this time. It took another hundred years after those first cell observations for the ubiquitous nature of cells to be fully recognized (Rhoads 2007). At the start of the 19th century: It was first thought that animal tissue could be reduced down to individual globules which have the same sizes and shapes. However, this idea was proven otherwise. 1825 French scientist Francoise Raspail established one of the concepts of cell theory: that all cells arise from pre-existing cells. The basis of this was the witnessing of binary fission under a microscope wherein a single cell divided into two daughter cells. 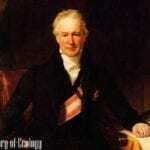 1836 Theodore Schwann and Matthias Scleiden proposed the cell theory in 1836. The concept of the theory holds that: (1) The cell is the unit of structure, physiology, and organization in living things, (2) The cell retains a dual existence as a distinct entity and a building block in the construction of organisms, (3) Cells form by free-cell formation, similar to the formation of crystals (spontaneous generation). 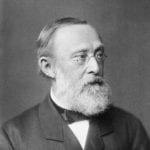 1855 The third doctrine of Schwann and Scleiden was proven wrong by Rudolf Virchow. In this year, he formally enunciated in his powerful dictum that, “Omnis cellula e cellula“, which is translated as “All cells only arise from pre-existing cells“. (Mikell 2003). In the middle of the 19th century, Scientists had accepted the fact that it was simply not possible to view cell structures which measure less than a half of a micrometer with the use of a microscope. But because of the development of the cathode ray tube, they’ve later discovered that aside from using light, electrons can be used to view these structures. 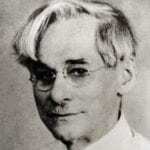 1919 Phoebus Levene, a Russian physician and chemist, first discovered the order of the three major components of a single nucleotide (phosphate, pentose sugar, and nitrogenous base). 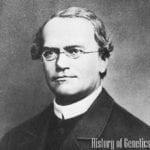 He was also the first to discover the carbohydrate component of RNA (ribose), and carbohydrate component of DNA (deoxyribose). Years later, Levene finally identified how DNA and RNA molecules are put together. 1933 The first prototype of the electron microscope was constructed. 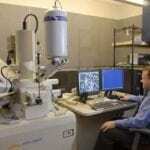 It is a type of microscope which utilizes a beam of electrons to create an image of the specimen. 1943 A scientist named Erwin Chargaff began to challenge Levene’s previous conclusions. In 1950, he noted that the nucleotide composition of DNA differs among species and do not repeat in the same order reached two major conclusions. 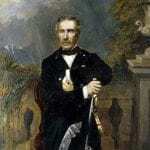 Chargaff concluded that almost all DNA, no matter what organism or tissue type it comes from, still maintains certain properties, even as its composition varies. 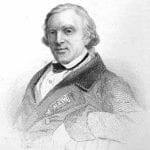 He postulated the “Chargaff’s Rule” which says that the amount of cytosine is equal to the amount of guanine, and the amount of thymine is equal to the amount of adenine. 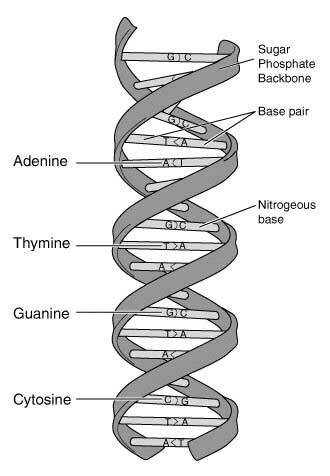 In short, the total amount of pyrimidines (thymine and cytosine) approximates the amount of purines (adenine and guanine). 1951 Meanwhile in the field of cytology, George Grey has successfully made the first continuous cell line to be cultured. The cell line was derived from the cervical cancer cells of Henrietta Lacks, thus these cells were referred to as HeLa cells. These cells played a significant role in the course of cell biology. 1953 James Watson and Francis Crick derived the three-dimensional and double helical model of the DNA (Pray 2009). After that, the process of replicating the DNA was discovered. 1961 The endeavor of cracking the genetic code started. 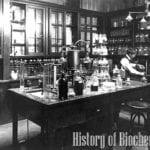 As with the rapid growth of molecular biology in the mid-20th century, cell biology research exploded. 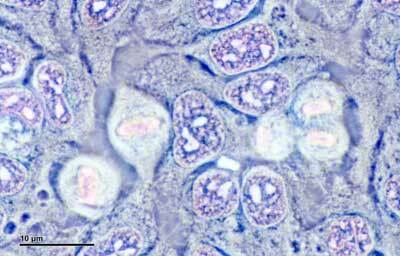 It became possible to maintain, grow, and manipulate cells outside of living organisms.The minimal media requirements for cells were characterized years later. Sterile cell culture techniques were further developed. Further advances in electron microscopy greatly facilitated the development of transfection methods.The process of genetic engineering, or the act of modifying an organism’s genetic material either by adding genes or deleting some parts of it, was declared as a separate field in the 1970s. 1970 Reverse transcriptase in retroviruses was first discovered. 1977 Frederick Sanger introduced the process of DNA sequencing. The first ever organism to have its genome sequence is a bacteriophage. 1980 The Polymerase Chain Reaction, a method used to amplify a copy of a segment of a DNA was inverted by Kary Mullis (Utah.edu 2016). 1996 The first ever successful effort of cloning of an organism (sheep named Dolly) happened. 1998 Hamilton and Baulcombe discovered the siRNA as part of post-transcriptional gene silencing (PTGS) in plants. Check out this article. Cell biology is the branch of biology that studies the cell structure, its organization of the organelles, their metabolic processes, and physiological properties. 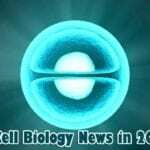 In this article, we will focus on top 12 cell biology news, innovations, breakthroughs and research studies in 2017. Modern cell biology intersects with multiple disciplines: computer science, biochemistry, medicine, and genetics. Here are the top 15 cell biology discoveries in 2018. Bisceglia, N. 2016. Cell Biology. Accessed July 22, 2016. www.nature.com/scitable/topic/cell-biology-13906536. Innes, Centre John. 2016. Microscopy. Accessed July 22, 2016. https://www.jic.ac.uk/microscopy/intro_EM.html. Mikell, Meredith. 2003. 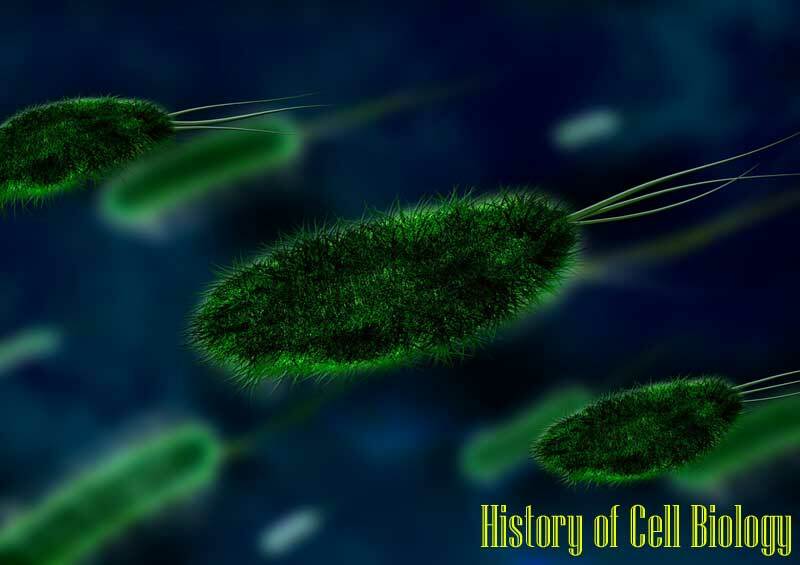 Understanding Cell Biology: History & Theories. Accessed July 22, 2016. http://study.com/academy/lesson/understanding-cell-biology-history-theories.html. Pray, L. 2009. “Discovery of DNA Structure and Function: Watson and Crick.” Nature Education 100-101. Rhoads, Dan. 2007. 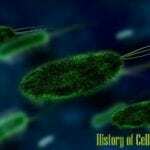 History of Cell Biology. 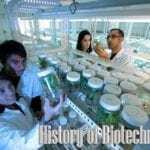 Accessed July 22, 2016. http://bitesizebio.com/166/history-of-cell-biology/. Utah.edu. 2016. PCR. Accessed July 22, 2016. http://learn.genetics.utah.edu/content/labs/pcr/. 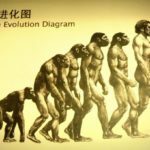 Cite this article as: "History of Cell Biology," in Bio Explorer by Jack Kirsten, August 17, 2016, https://www.bioexplorer.net/history_of_biology/cell-biology/. I’m impressed and learned something!